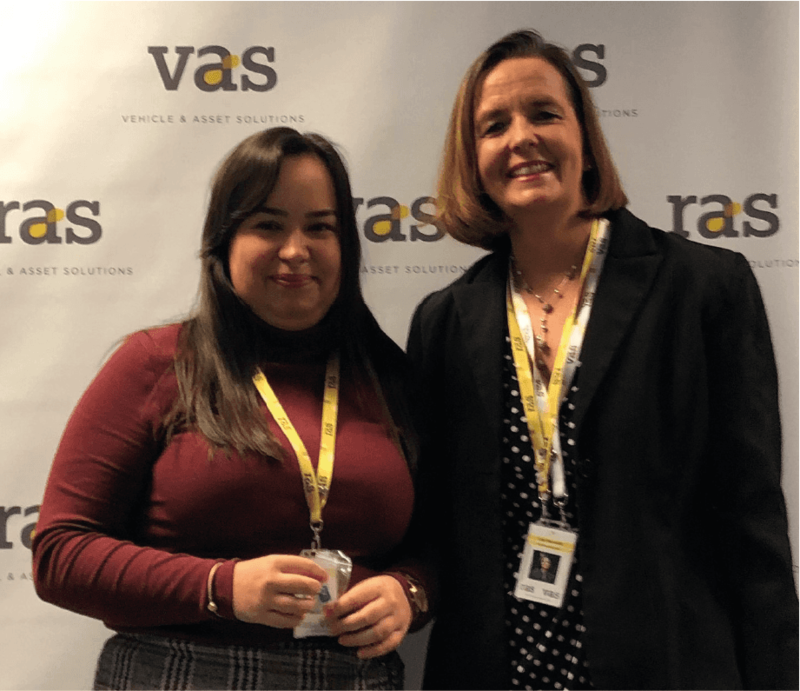 2018 saw a new beginning for employee recognition at RAS. Built by our colleagues, the ASSET recognition scheme focuses on employee engagement and complements our Company strategy. 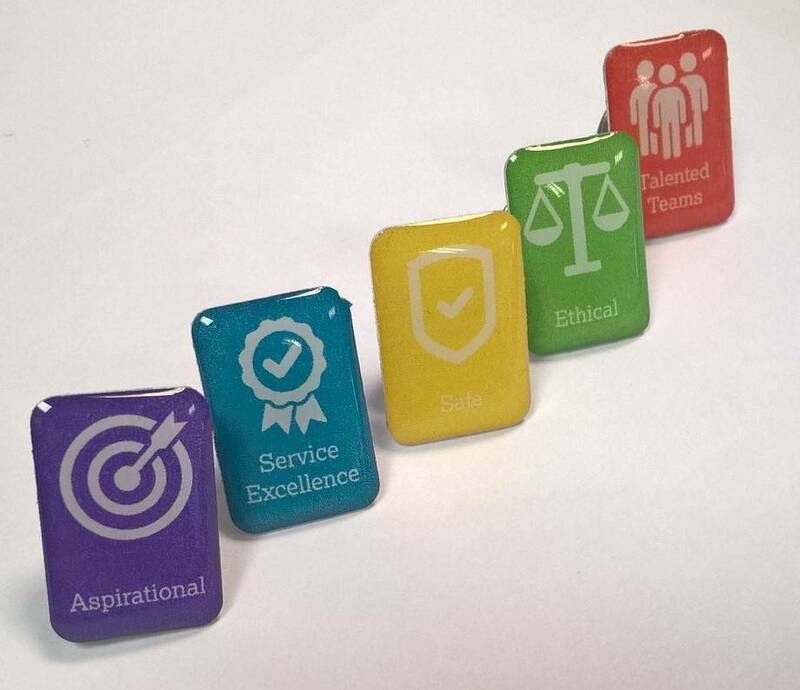 Each quarter, we celebrate colleagues who have gone above and beyond to demonstrate our core values. April Hardy was one of our recent winners of the ‘Asset Excellence’ value award. Over the past quarter, several clients have passed on their gratitude for the tremendous level of service that April provides, explaining how she always goes to great lengths to build strong and lasting relationships and deliver them with first-class service. A big thank you to our clients as without your feedback we would not be able to recognise the amazing talent we have!